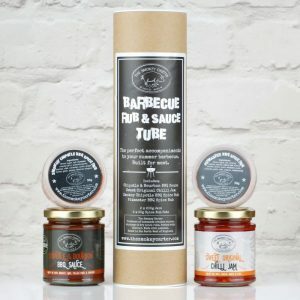 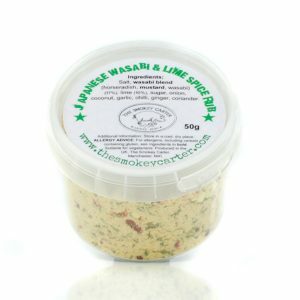 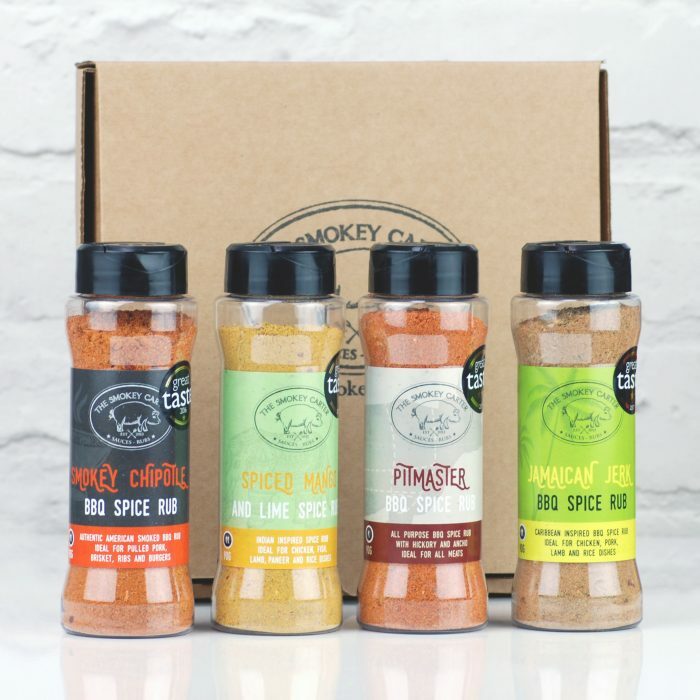 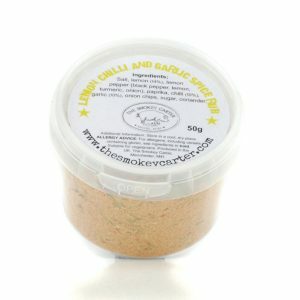 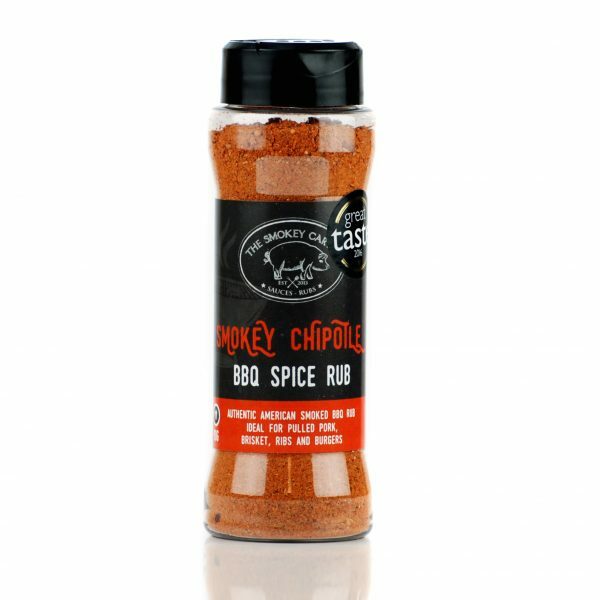 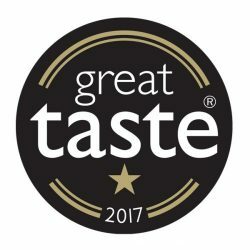 This BBQ rub set contains our four award winning rubs from the Great Taste Awards 2016 and 2017. 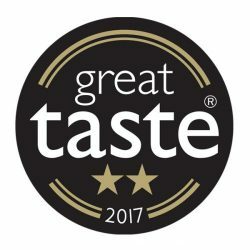 Critically acclaimed as the food Oscars! 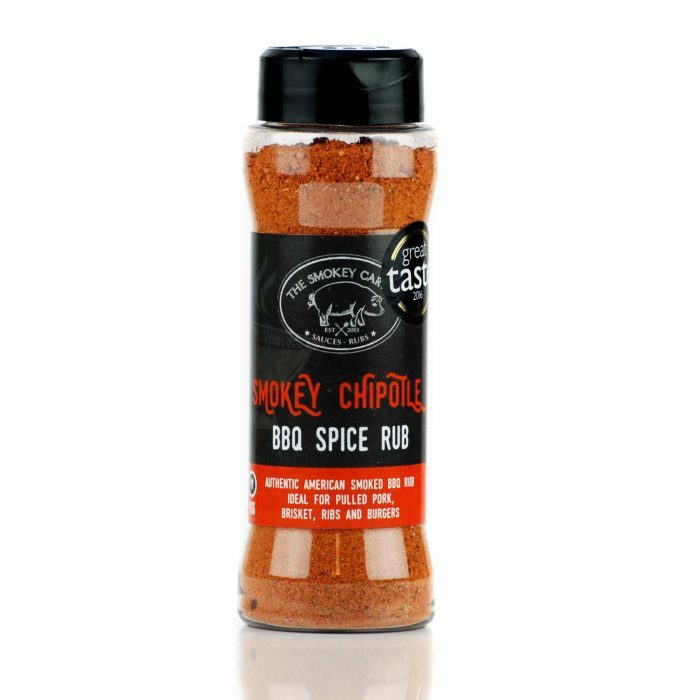 Ingredients; Brown sugar, salt, mustard, chipotle (8%), smoked paprika, paprika, chilli crush, coriander, cumin, ginger, fennel, garlic, pepper, Mexican oregano. 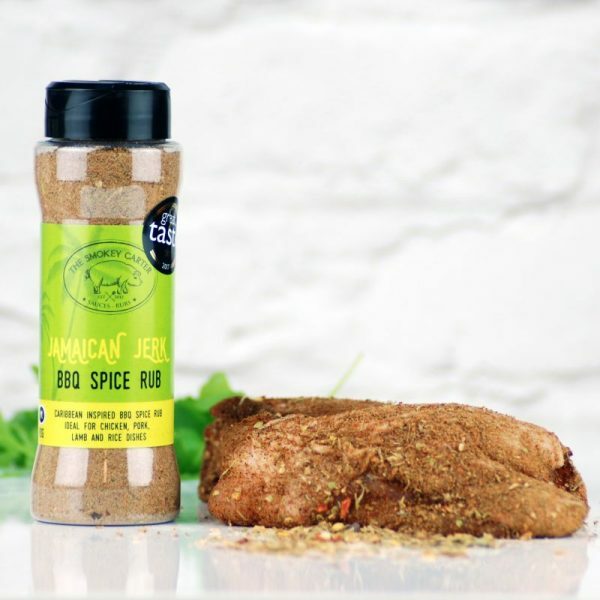 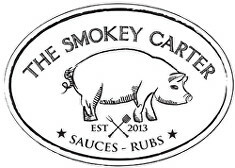 Pitmaster BBQ Spice Rub – An all-purpose BBQ seasoning, built for all meats, with hickory and chilli to give your food that lovely smoky wood flavour. 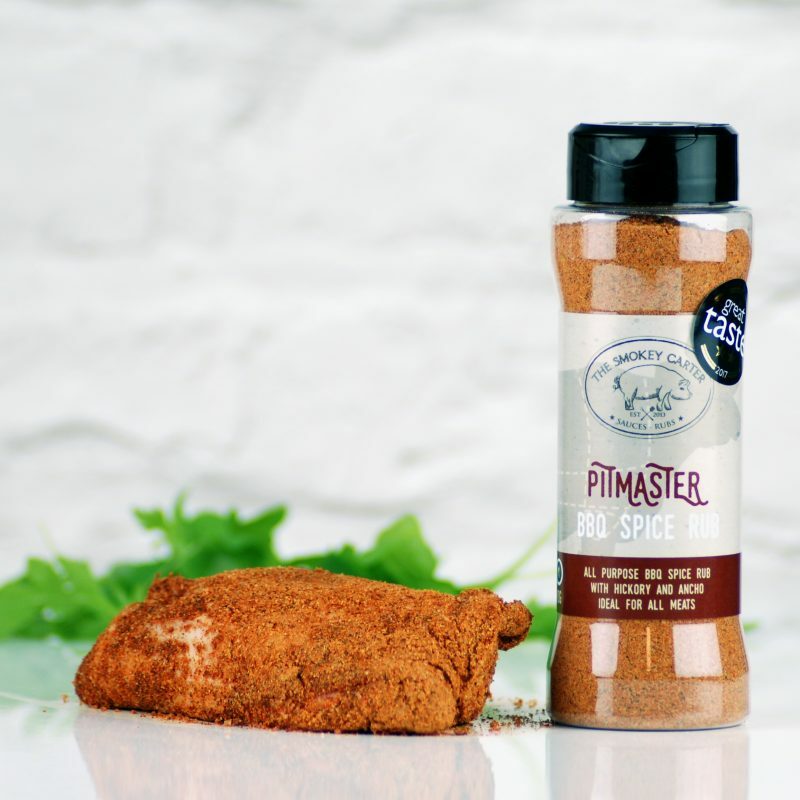 Ingredients; Brown sugar, salt, smoked paprika, paprika, celery salt, hickory powder, ancho, onion, mustard, cumin, coriander, garlic, chilli, Mexican oregano, rusk (wheat). Spiced Mango & Lime Spice Rub – A little nod to Indian flavours, perfect for chicken and white fish or add to lamb balls, falafel and dahl. 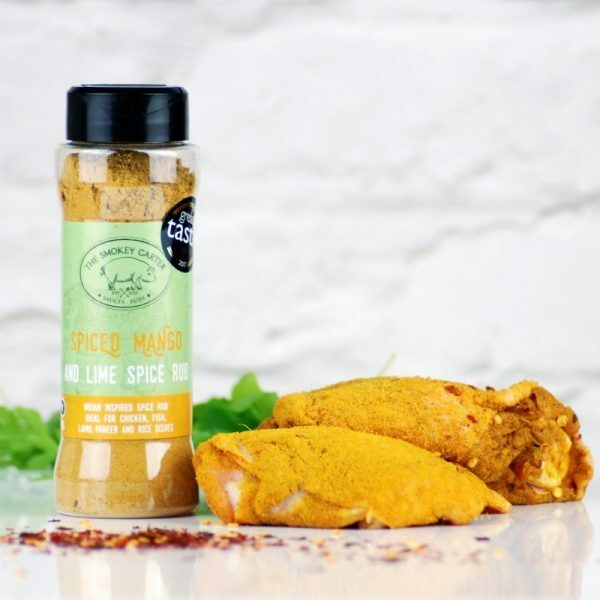 Ingredients: Curry (Mustard, cumin, pepper, fenugreek, ginger, onion, fennel), salt, sugar, mango powder (11%), lime powder (8%), coriander, garlic, turmeric, chilli, cardamom.